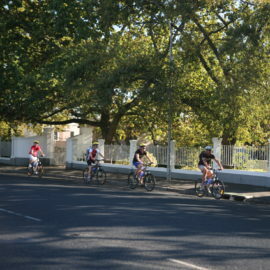 The guides meet guests at their accommodation and then shuttle to the departure point in the heart of Stellenbosch. The Stellenbosch, Paarl, and Franschhoek valley’s form the Cape Winelands, and the larger of the two main wine growing regions in South Africa. Numerous award winning vineyards are situated in this area of awe-inspiring natural beauty. 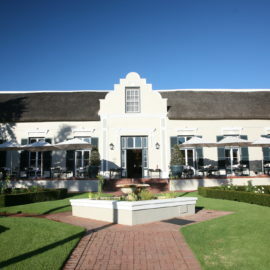 We start off the tour from Stellenbosch itself which was named after Simon van der Stel, the first governor of the Cape and founder and namesake of Stellenbosch. The region has a Mediterranean climate with hot dry summers and cool wet winters. 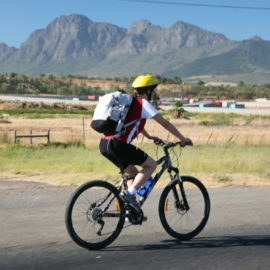 Stellenbosch lies at the foot of the Cape Fold mountain range, which provides soil favourable to viticulture. Grapes grown in this area are mainly used for wine production, as opposed to table grapes. There are over 200 wine producers in the area and we have selected two award-winning estates for their superb wines and stunning views. 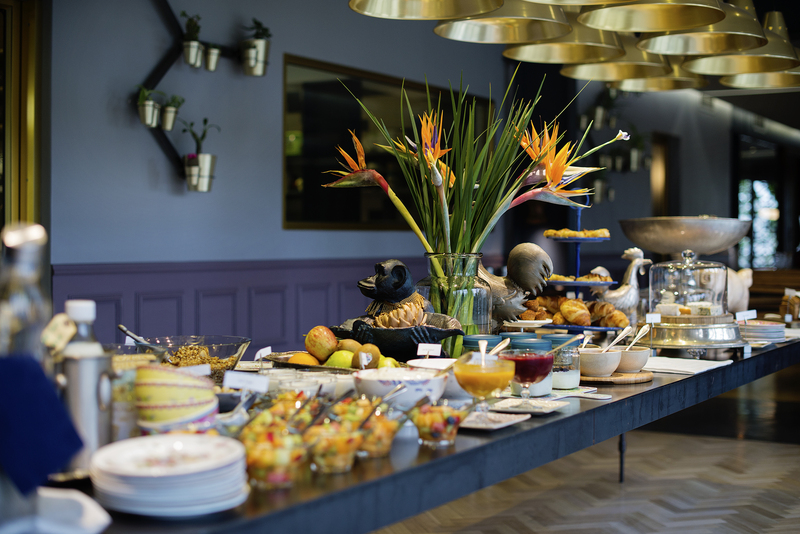 Your morning is filled with cycling to award-winning vineyards for wine tastings and pairings, as well a gourmet sit-down lunch. 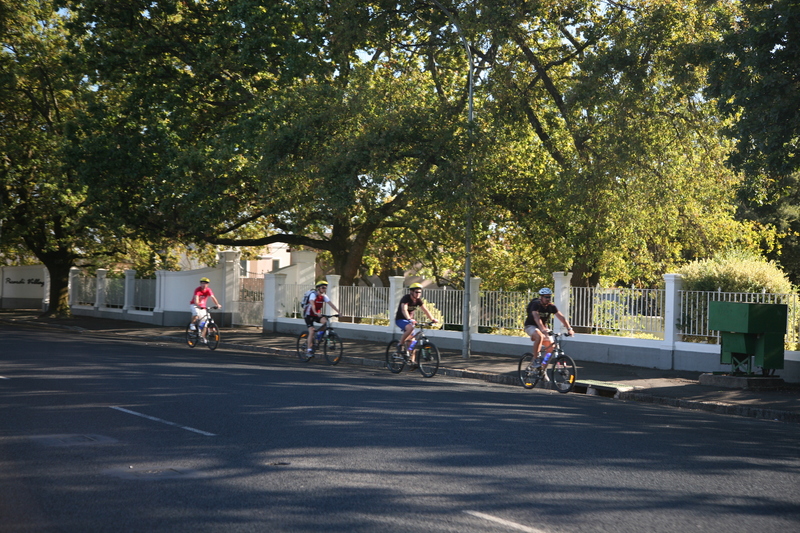 Once in the historic village church of Franschhoek (the “French Corner”), we head out for a cycle through what is one of the most picturesque villages in Southern Africa. 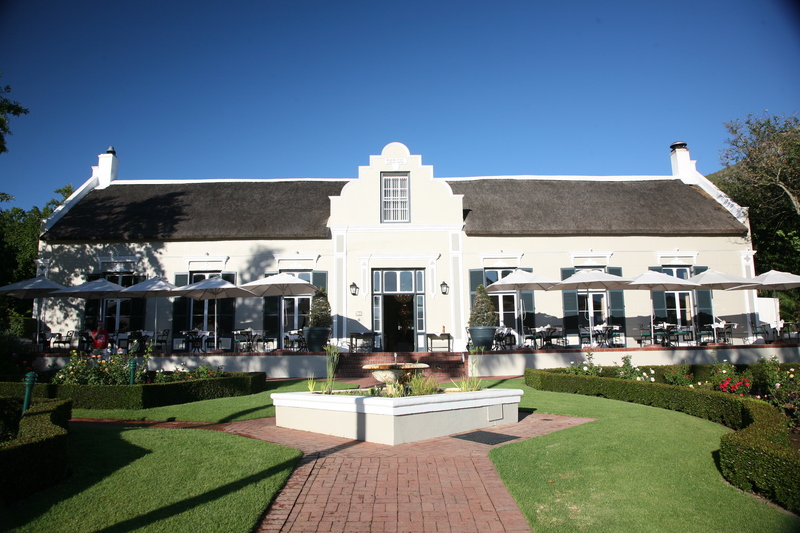 We continue to the countryside which abounds with lush wine estates and historic manor houses. The wine tasting and mountain views are unbeatable and a must for those who appreciate the perfect confluence of human creativity and nature’s bounty. The fertile Franschhoek Wine Valley is home to some of South Africa’s top cultivars and classic styles. These range from superb whites such as Sauvignon Blanc, Chardonnay, Semillon and Chenin Blanc, to the full-bodied reds of Cabernet Sauvignon, Shiraz, Pinot Noir and Merlot. The area also produces some of the country’s extraordinary Méthode Cap Classiques. 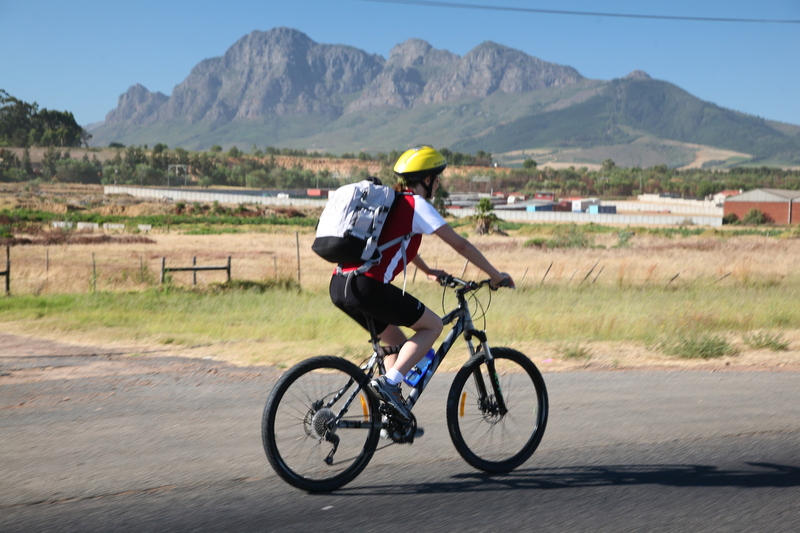 At the end of this spectacular tour, we shuttle back to Cape Town, or drop you off at your hotel again in Stellenbosch – all depending on where you are staying. Inquire about our half-day ($130 per person) option. Special ‘out-of-season’ rates available upon request. Note: Prices are quoted in United States Dollars (USD) per person and are subject to change without notice. Even so we are based in South Africa, the recent swings in the local currency necessitated the conversion to a USD based rate system. This means we don’t change our rates with the swings and can absorb a 2 to 3 point swing up or down, without having to update rates constantly. It ensures a stable rate and consistent quality and product availability throughout our product portfolio. Minimum group size is 2 guests (we’ll still run the tour for a single guest, subject to a private tour supplement of $40 USD). Enquire about discounts for larger groups (typically 6 guests and over). Every day: Advance booking essential. Our journeys are carefully researched and custom-designed to ensure a perfect balance of adventure and luxury – with zero hassle for you.